The North Carolina Community Foundation is accepting grant applications for projects funded from the Women’s Fund of North Carolina. Grant funds are available for nonprofit organizations that sponsor programming that supports women and/or families, with emphasis on women’s health and leadership. Programs must serve areas within the NCCF affiliate network. Grant amounts typically range from $1,000 to $3,000. Applications are available beginning July 6. Visit this page for information about applying. The deadline for submitting applications is noon August 7. 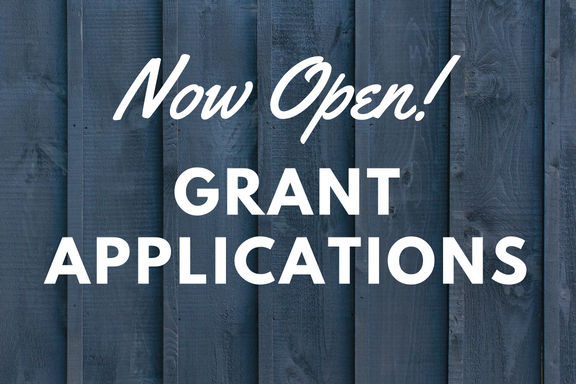 Grant recipients will be informed of the grants committee’s decisions in early fall. The grants committee of the Women’s Fund of North Carolina is comprised of representatives of NCCF’s local women’s giving networks and other female community leaders from across North Carolina. NCCF supports nine regionally based giving programs across the state. For further information, contact NCCF Director of Grants and Scholarships Leslie Ann Jackson at lajackson@nccommunityfoundation.org.